After a well deserved bath, we can help reinforce the protecting skin barrier. 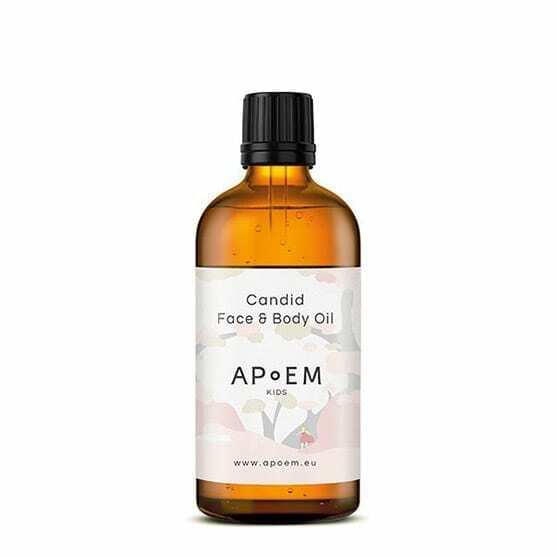 This protective face and body oil is an optimum combination of the most gentle natural first-pressed oils to nourish, protect and cuddle our little ones. 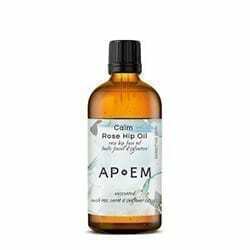 Phyto-therapy: rice oil, triglycerides of medium chain, fermented olive oil, avocado oil, rose hip oil: emollient, nourishing and soothing. For all skin types, specially designed for massage. Ideal for delicate skin, atopic skin and sensitive skin types with needs of extra nourishment and protection. Me encanta este aceite y dura muchíssimo, mi bebé tiene ya 7 meses y aún me queda. Lo disfrutamos mucho los dos. COuld you eliminate the dropper on tis product? I love it but it takes for ever to come out. oryza sativa (rice) bran oil, caprylic/capric triglycerides, rosa canina (brier rose) fruit oil, candida bombicola/glucose/methylrapeseedate ferment, olea europaea (olive) fruit oil, persea gratissima (avocado) oil, helianthus annuus (sunflower) seed oil, tocopherol, fragrance(parfum)*. Massage daily onto clean skin using gentle, circular motions ideally after bath time or before bed time for a full relaxation routine. Golden oil, with a very soft and almost imperceptible scent, that provides intense nutrition.